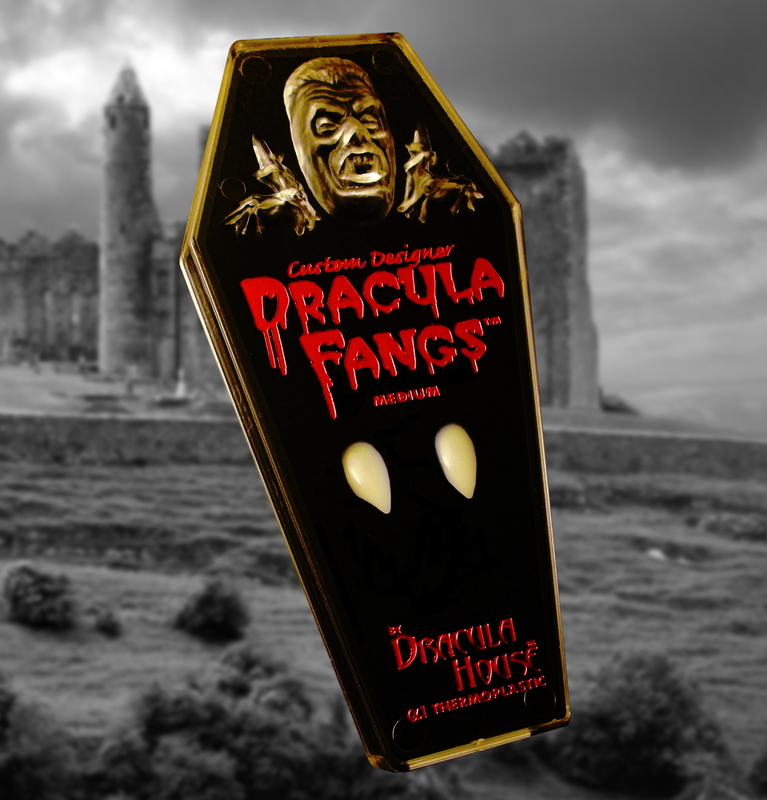 Want the Best Dracula Fangs? 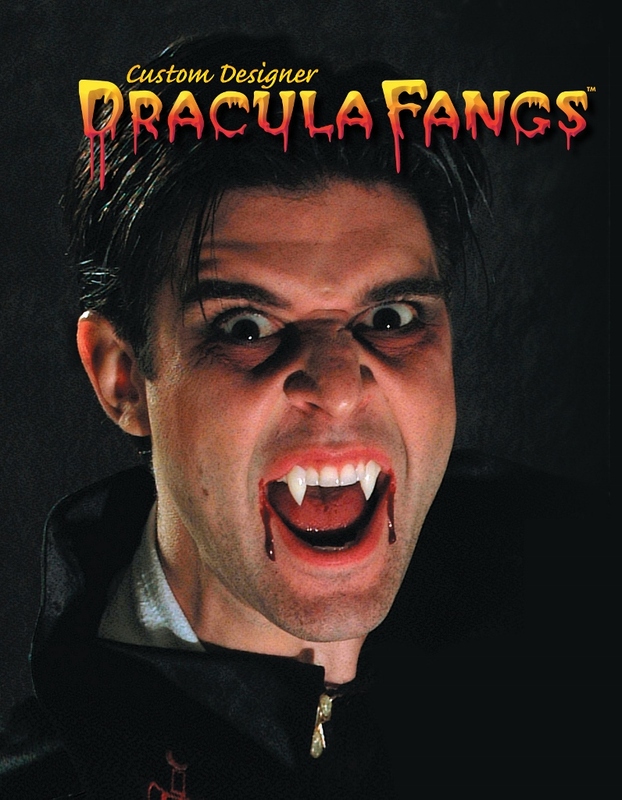 Turn yourself into a vampire with our subtle but realistic Dracula Fangs. 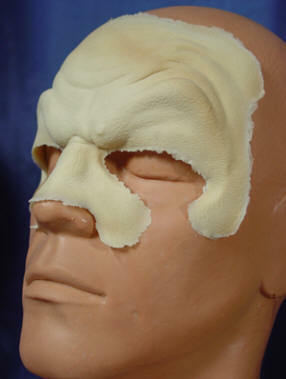 Our fangs are comfortable to wear, reusable, and custom fit over your real teeth. Best of all, you can drink while wearing them. Watch this video on fitting your fangs. 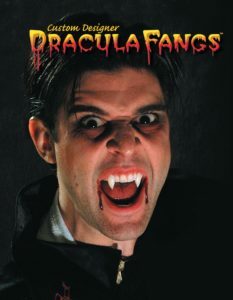 Looking for Fangs that are Unique? 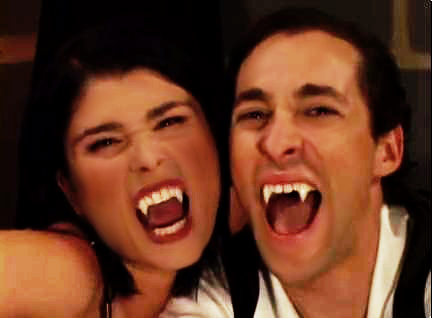 Check out our non-traditional Vampire fangs.